U Tropicana Alibaug Resort spread over 12 acres is located off Chondi Naka and just three kilometers from picturesque Kihim Beach. 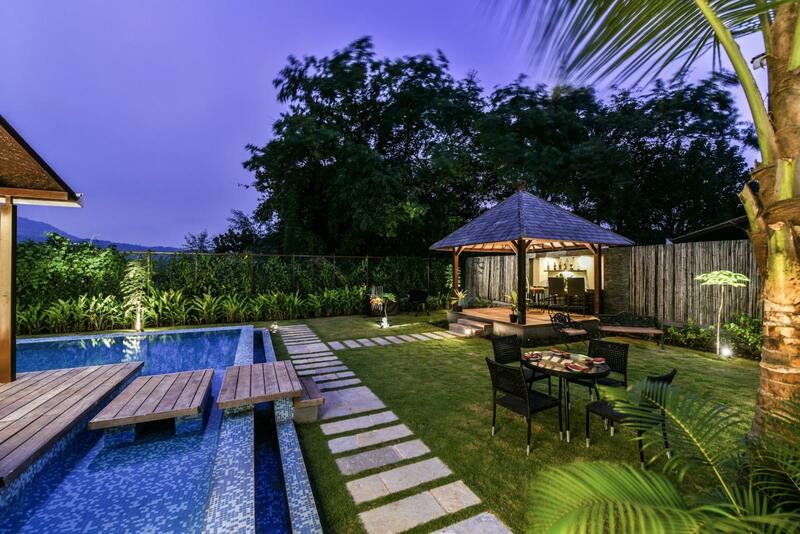 Tropically landscaped gardens and greenery allowing guests to forget about the worldly worries and bask in an atmosphere of ultimate relaxation and rejuvenation. 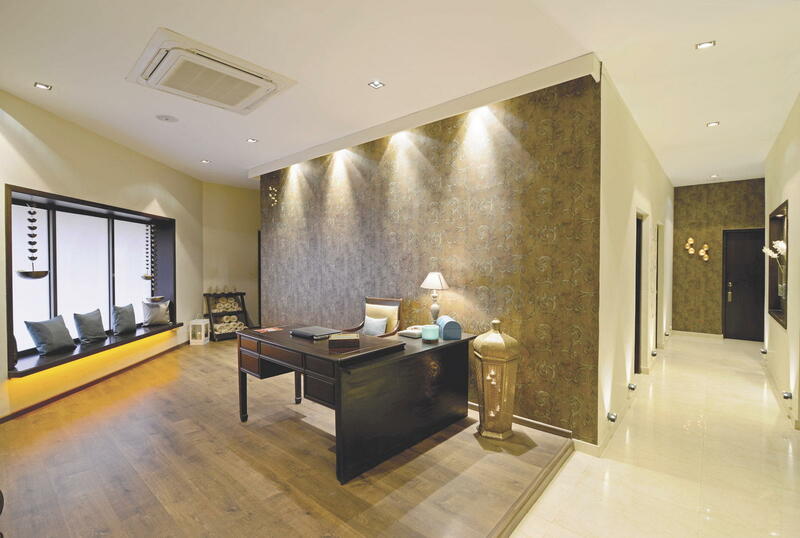 All rooms, suites and villas of this 4-star Alibaug resort are decorated in the contemporary design with local influences and U’s unique concept of service. Facilities include an all day dining restaurant, lounge bar, spa, fitness centre and library for guests to catch up on news or sunk in their favourite books or magazines. 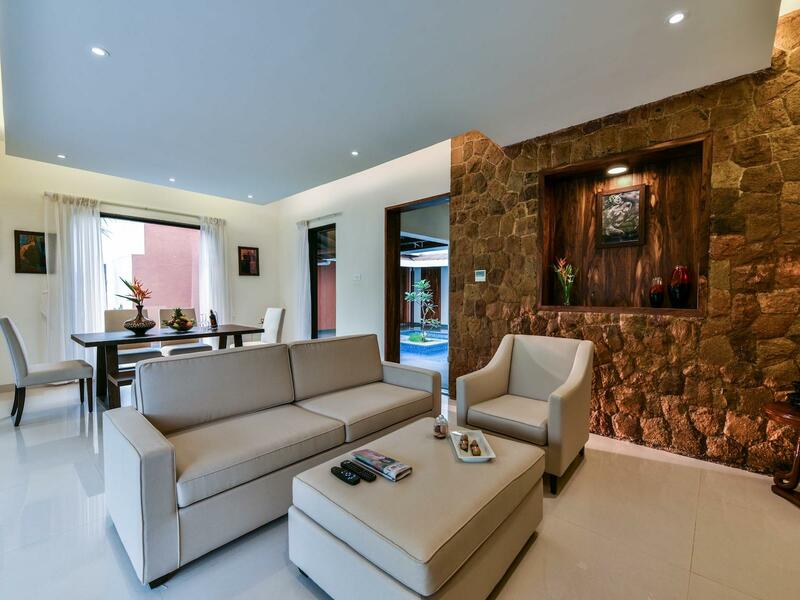 All Villas offer luxury living with personalized butler services and quality furnishings to ensure you experience the luxury of comfort and serenity. U Hotels & Resorts’s unique concept of service allows guest to enjoy their room for 24 hours from check in time as well as breakfast whenever/wherever during their stay, international and local calls at cost, pre-select amenities such as pillow, tea and soap that guests can select from our online U Choose Programme and more. 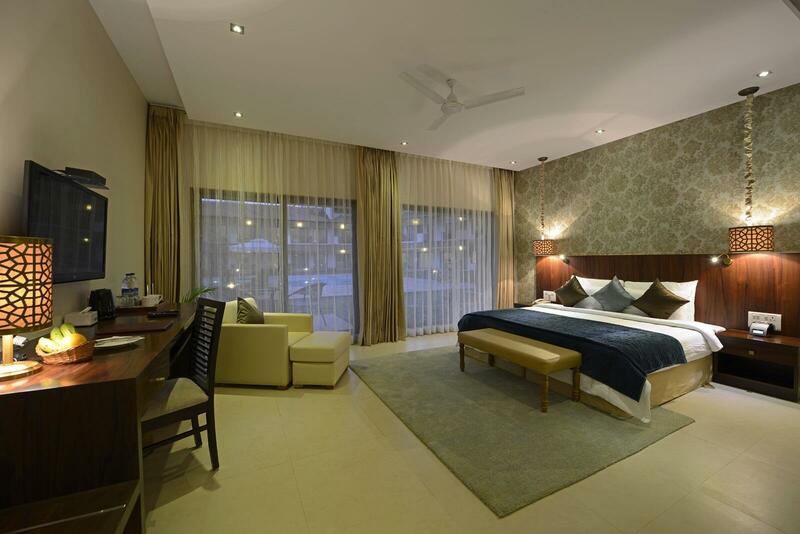 U Tropicana Alibaug offers 88 hotel accommodation rooms and villas with 4-star facilities and luxury services. 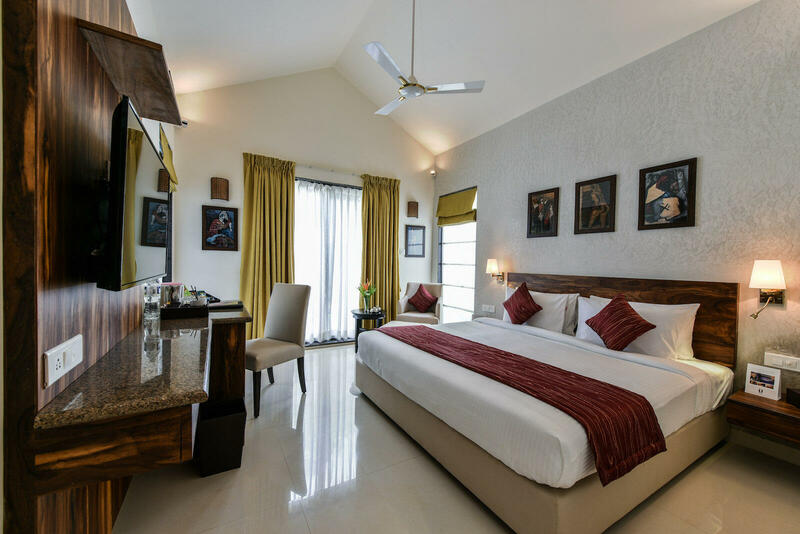 Check out where to stay in Alibaug! 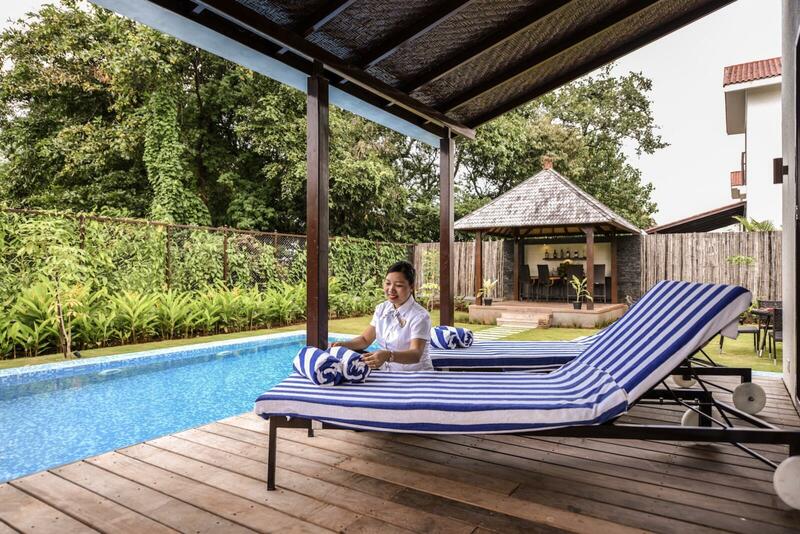 U Tropicana Alibaug offers deluxe rooms overlooking the large swimming pool with a balcony sit out. 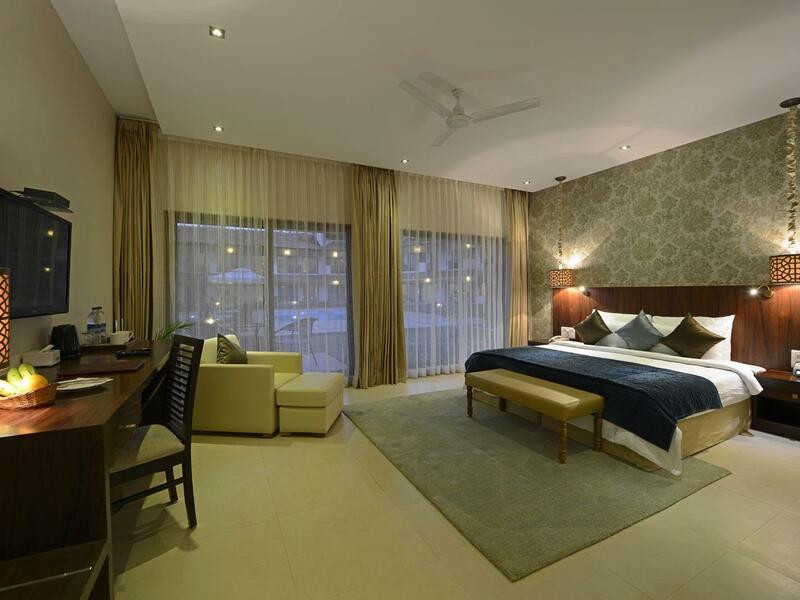 All executive rooms are located above the ground floor on a back drop of wilderness and mountains. Exclusive self-contained space comes customized with two bedrooms, a living room with dining area. 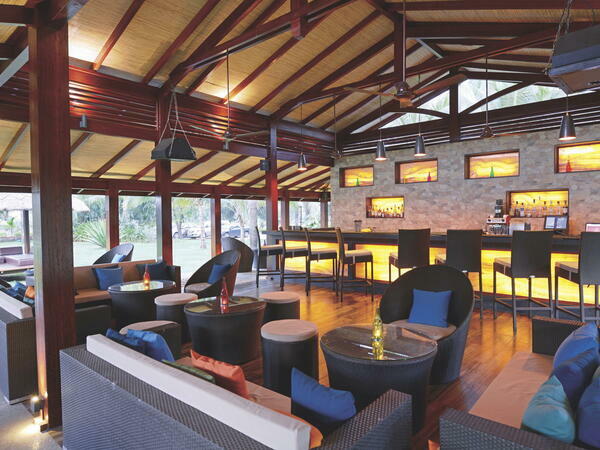 For dining experiences, U Tropicana Alibaug offers unique food choices for our guests. Savour original homestyle local food prepared by resident housewives from freshest ingredients and unique combination of spices as well as international cuisine here at our Alibaug restaurant. 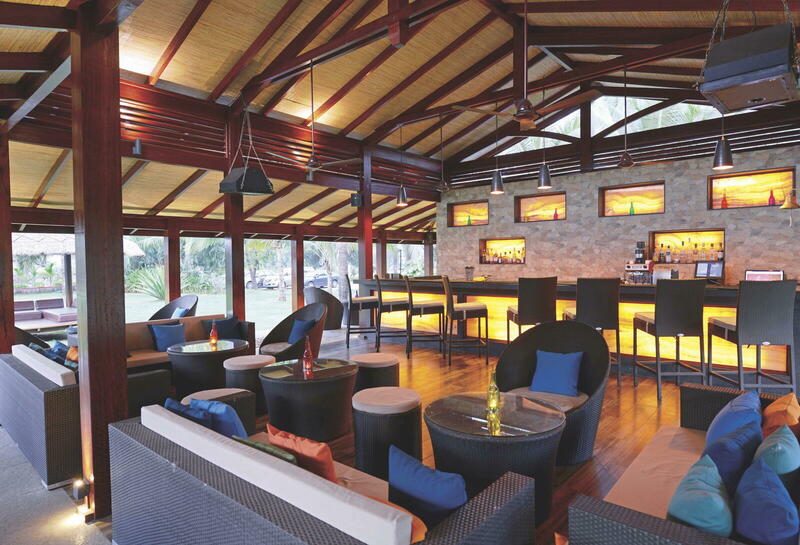 Enjoy one of the best restaurants and lounge bars in Alibaug, India, all located in our luxury lifestyle Alibaug resort. Enjoy and Chill out in Alibaug. 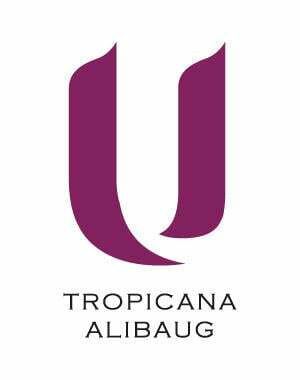 U Tropicana Alibaug make available to you luxurious facilities and services to enjoy your stay in Alibaug, India. Discover exciting holiday packages and hotel deals when you book direct with U Tropicana Alibaug. 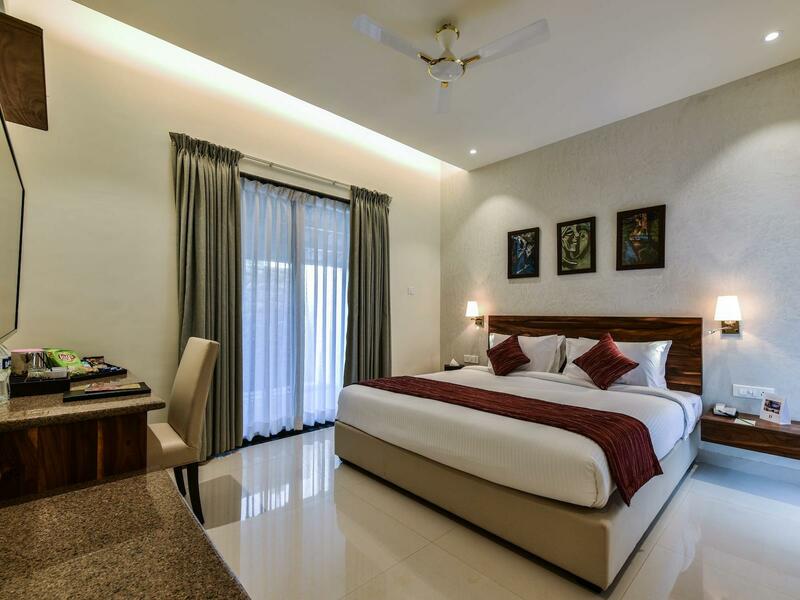 Make the most out of your Alibaug hotel bookings now! Indulge your body and soul in rejuvenating spa treatments at U Sante Spa. The offer includes a 50% discount on spa billing, a room for two, buffet breakfast and free Wi-Fi throughout your stay. This offer cannot be used in conjunction with any other spa offers or promotions. Rate is subject to taxes.